I'm not a big fan of Chinese cuisine. Really. I prefer mamak over Chinese food anytime. LOL. Kinda weird as people around me like rice more than anything, but my appetite is just not too 'Chinese' I guess, but here's one Chinese restaurant that I like - Din Tai Fung. Awarded 1 Michelin Star, Din Tai Fung that started from Taiwan has been voted as one of the Top 10 Restaurants in the World by New York Times. Finally, I can try their secret recipe Din Tai Fung Xiao Long Bao. The restaurants is uber crowded! Luckily they still have table for 2 when we arrive because mostly people come with their family, hence need a bigger table. If there's no empty table available, customers will have to take number and wait for their turn. Peach drink le bf ordered. 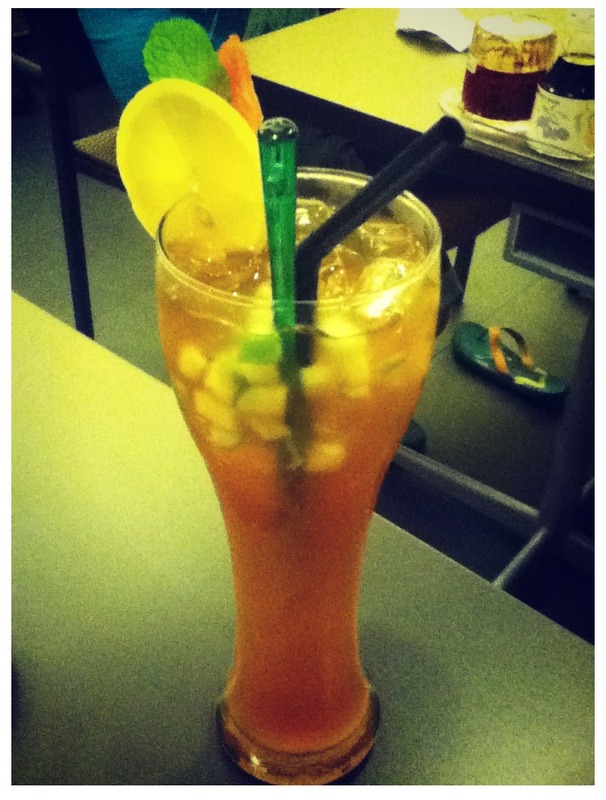 It seems no one has this info online, I can't find the name of this drink at all. lol. 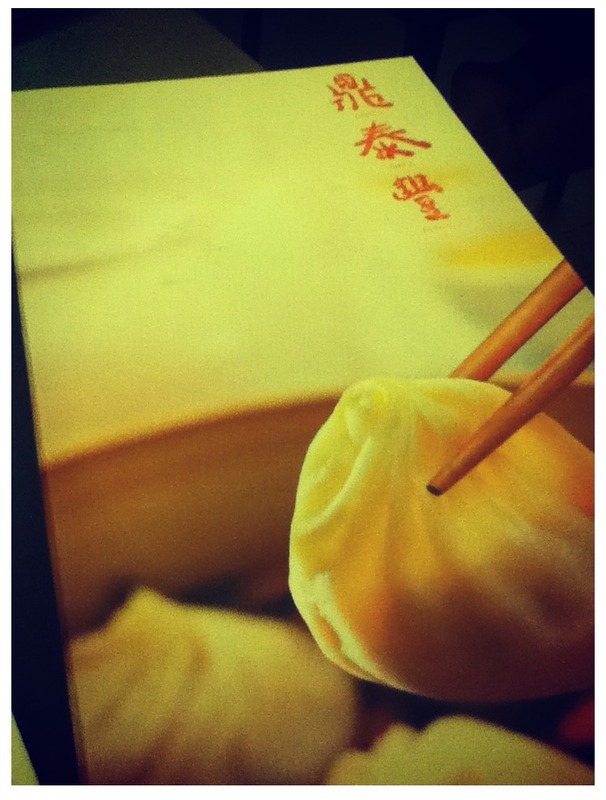 Jeng Jeng Jeng~ The delicate 18 fold Xiao Long Bao. This is not my first time had Xiao Long Bao before, but is the first time I encounter a Xiao Long Bao so delicate that the first one pick, it broke and the broth just blended into my bowl of spicy and sour soup lol. I have to slowly pick another one, and complete the Xiao Long Bao eating ritual. lol. 1. Pick the Xiao Long Bao at its tip and place it in your spoon. 3. 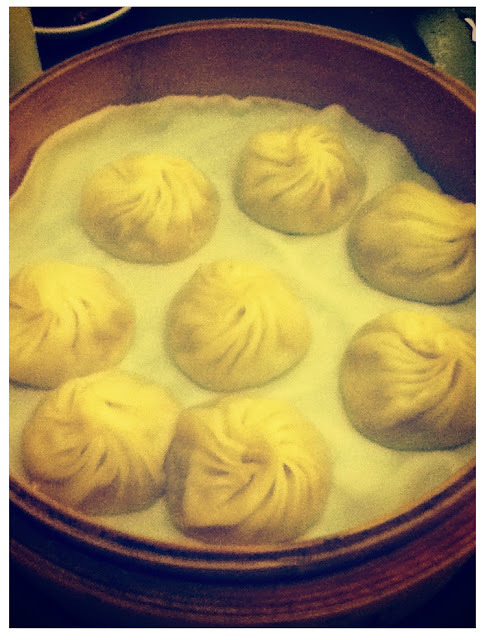 Savour the remain plump and juicy meat of the Xiao Long Bao. 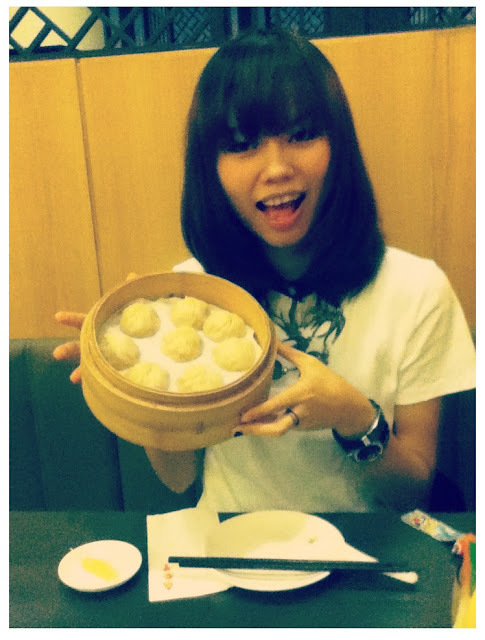 Ahh~ I want one basket of Xiao Long Bao nowwww!!! 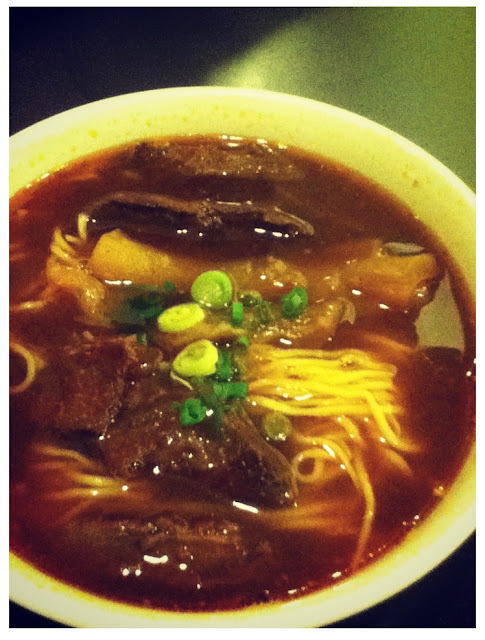 This braised beef soup la mian is the nicest I've had so far! Its soup is clear but tasteful, with beef so tender, braised in perfection. Simply flawless! 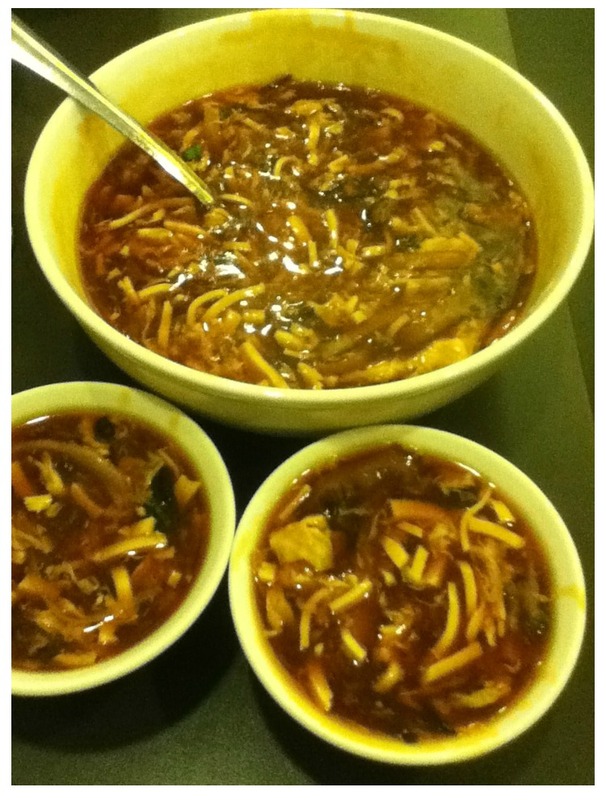 The spiciest hot and sour soup. I can't really finish my portion (which is half of the big bowl) due to its spiciness, but I really like it! Spicy + Sour stuff is the best!!! Din Tai Fung seems to be a really good choice to bring my parents! Hopefully without waiting because my dad hates to wait lololol. Wonder when will we meet again, lol.